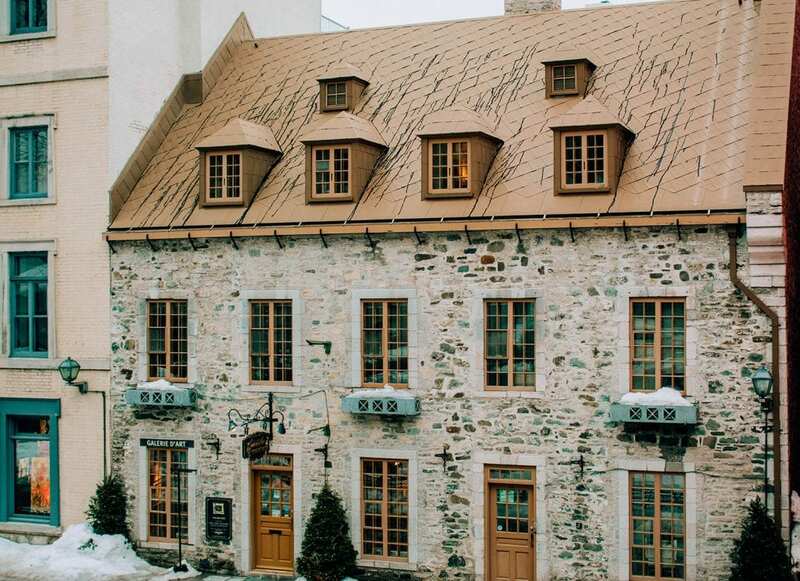 Québec City is where you could find a taste of Europe in North America. 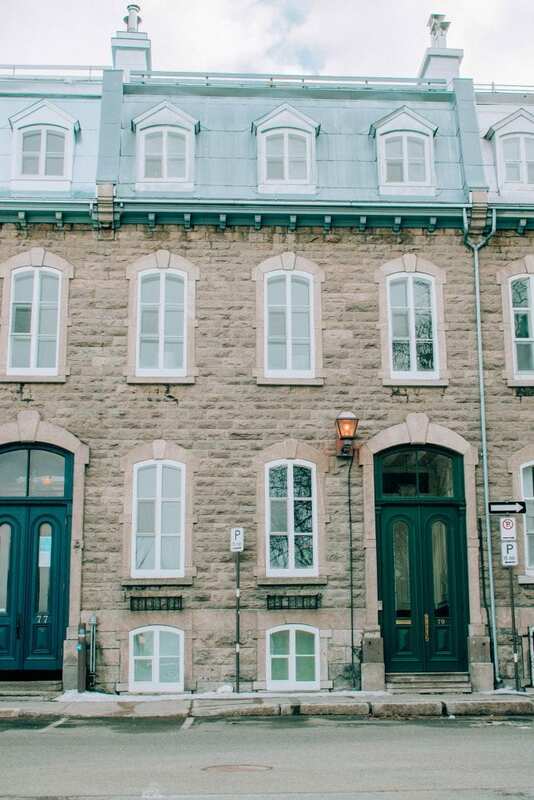 This charming and quaint city is situated on the St. Lawrence River in the French Canadian province of Québec. Back in January 2016, I did a weekend trip to the other beautiful French Canadian city of Montréal and I loved it, so I couldn’t wait to get back up to this province and explore more. During my time in Québec City, Hôtel 71 hosted me for two nights and was able to provide me with an even more unforgettable experience. 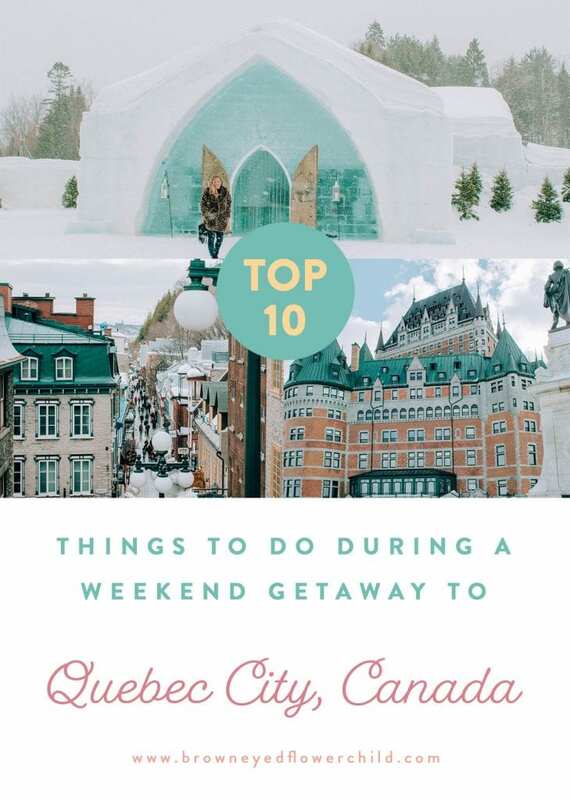 In this blog post, read about my experience staying at this super trendy boutique hotel and discover the top 10 things to do during a weekend getaway to Québec City. 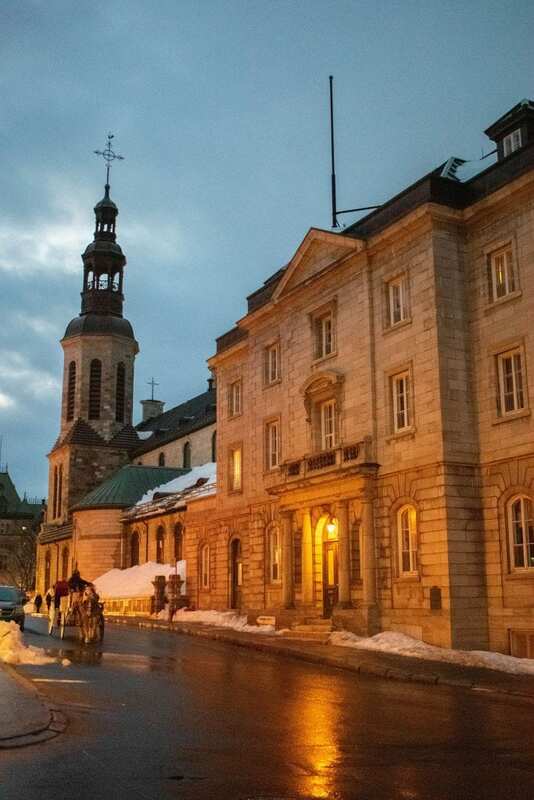 *During my time in Québec City, Canada, Hôtel 71 hosted me for two nights. Québec City is located around 2 hours north of Montréal, over 7.5 hours from Toronto, over 7.5 hours from New York City and around 4.5 hours from Ottawa. Because the distance from where I live to Québec City isn’t far enough for me to pay for a plane fare, I decided to do a road trip. Originally, this was supposed to be a mother-daughter weekend trip, but the rest of my family was looking for a getaway, so they decided to hop along. The drive from the New York City area to Québec City may seem long, but it is very scenic, making the ride more enjoyable. We drove through the Catskills in New York State as well as the Adirondack Mountains. If you are not from the Northeast of the United States, Québec City does have an airport that you could fly into called Québec City Jean Lesage International Airport. Staying at Hôtel 71 was such a blast! 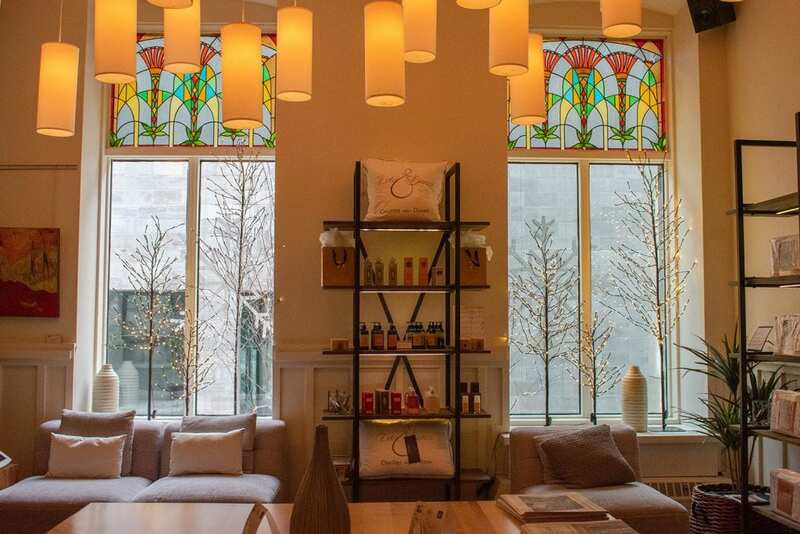 Located in the heart of the timeless Vieux Québec (Old Québec) area, just steps from the Quartier Petit Champlain (the historical heart of the city), Hôtel 71 was once the National Bank of Canada’s first head office in Québec City. 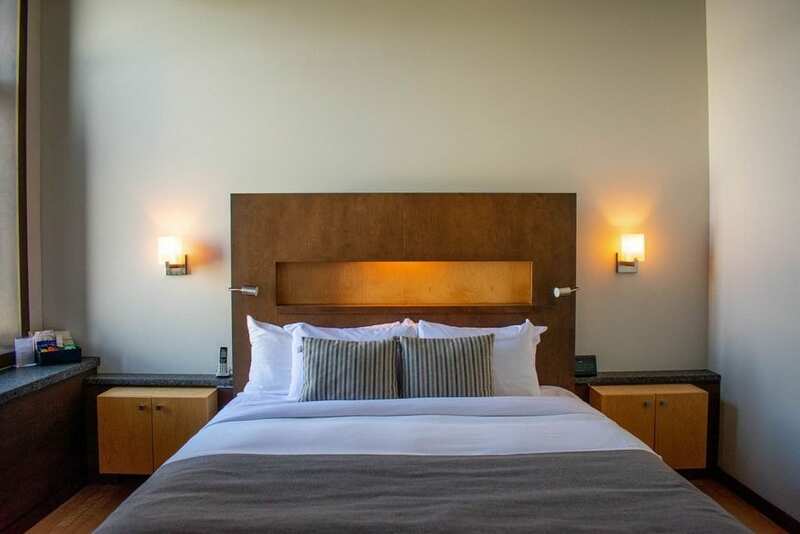 I absolutely loved the neo-classic exterior and the contemporary interior because it provided both a modern and cozy feel throughout the hotel. 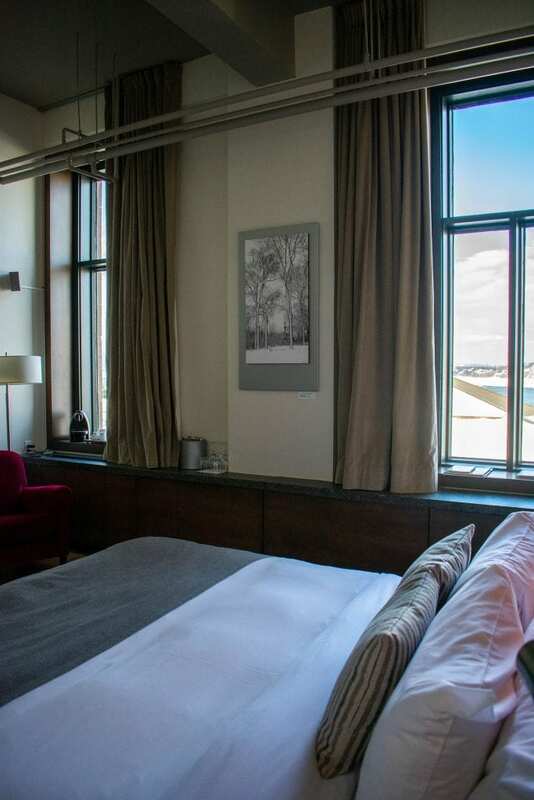 During my time at Hôtel 71, my mom and I stayed in the de luxe room that offered breathtaking views of the St. Lawrence River and the yellow clock tower of the Musée de la Civilisation à Québec City (it looks like a yellow version of Big Ben in London). Inspired by the latest international décor trends, the de luxe rooms in Hôtel 71 features an original design and concept with big windows, allowing a lot of light to enter into the room. Our room had a king bed that was super comfortable. (I definitely got a good night sleep during both nights I stayed at Hôtel 71.) We also had a spacious bathroom that included a nice rain showerhead and L’Occitane shampoo, conditioner and body wash (SCORE)! 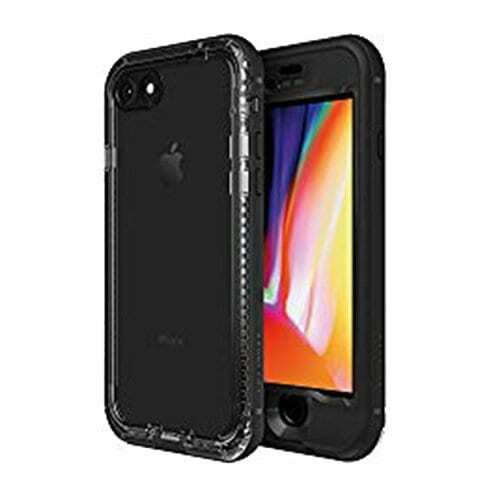 In addition, there are luxury bedding, a feather comforter, bathrobes, a desk for those who are on a business trip or need to log in, telephones, Wifi, a flat screen HD TV, a safe, an audio system, an iPod dock, a clock radio, an iron and ironing board, a hairdryer, an Nespresso coffeemaker, a mini fridge, an umbrella, wood floors (which I love) and high ceilings. What was also nice is that the maids also came in during the evening to reset the tone of our room. The television played calming music, the shades would be shut and the lighting would be dim. It was really nice! Not only was our room amazing, I also enjoyed spending time in Hôtel 71 itself. Every morning for breakfast, we were given a complimentary deluxe continental breakfast that was buffet style. 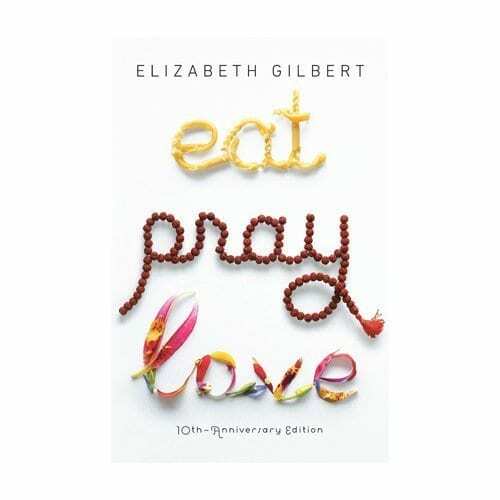 This took place at the hotel’s trendy restaurant Il Matto. (In the evening, the restaurant turns into an authentic Italian eatery.) 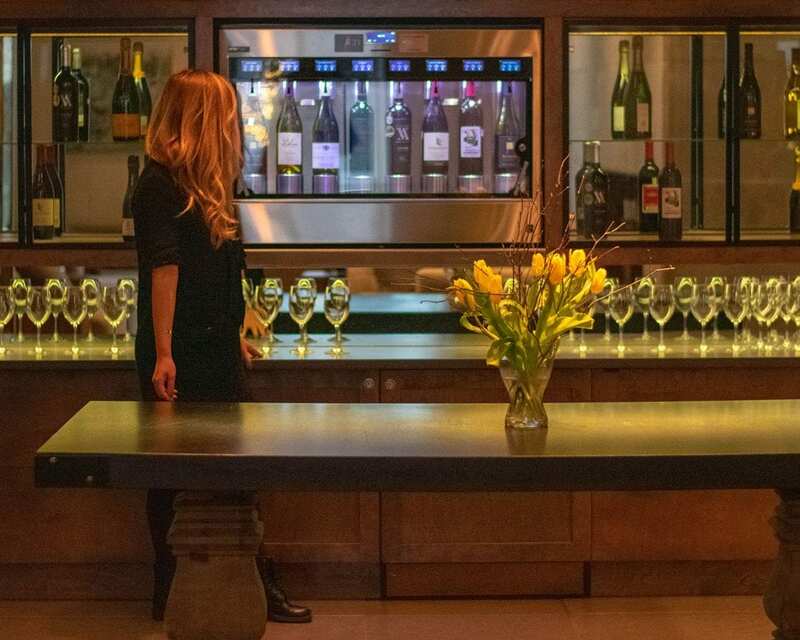 Later in the evening, after a full day of exploring, we would come back to the hotel and enjoy a nice glass of wine from the wine dispenser. It was so cool and there was nothing better than relaxing on the comfortable couches in the lounge areas. In addition, we were given complimentary valet parking; there is also a bellhop service, a fitness center with gorgeous views (the gym was located on our floor), four corporate meeting rooms, a boutique (which is also an adorable room to sit and relax in with a cup of coffee), an espresso lounge that offers free coffee around the clock, room service in the evenings, a business center, a massotherapy room and services on request, babysitting services, weekday same-day dry cleaning, movie rentals and an ice machine. I also enjoyed all of the small details and décor around the hotel. To top it all off, everyone who works at Hôtel 71 is super friendly and accommodating. There was even a lovely woman, Francine, working the concierge who provided us with some awesome restaurant and activity recommendations. The valet service was also wonderful as well. 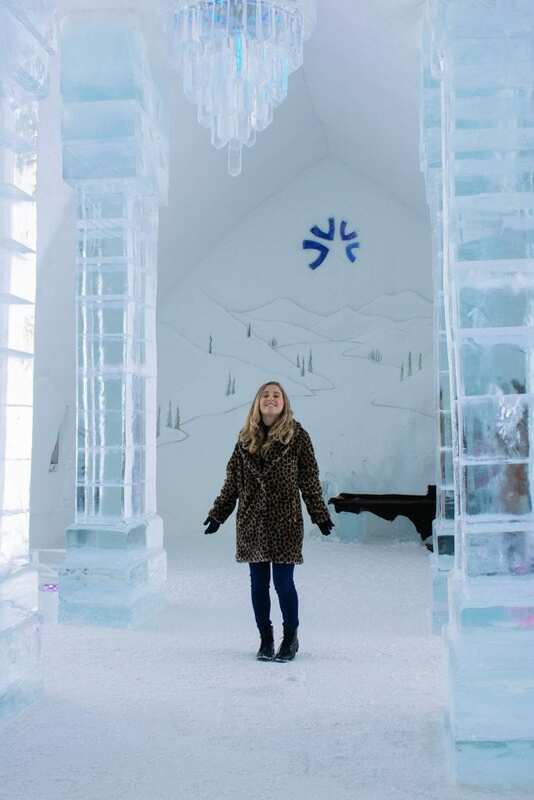 We only needed our car to go see the Hôtel de Glace for a few hours and within minutes; it was outside the front door. 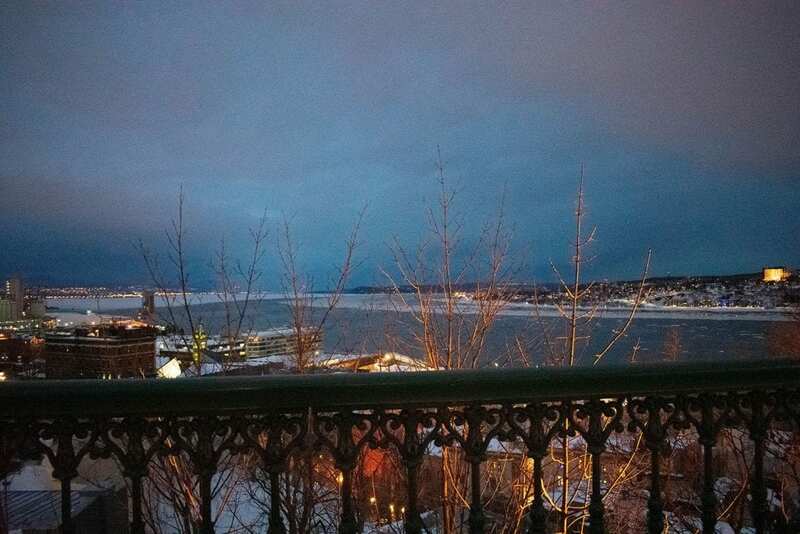 Offering breathtaking views of the St. Lawrence River, the neighboring town of Lévis and the Laurentian Mountains, Dufferin Terrace is a romantic spot in Québec City. 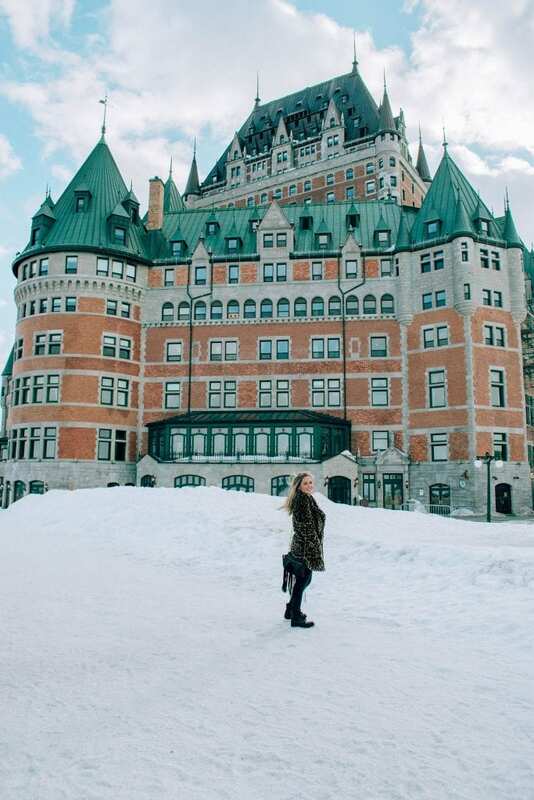 In addition to the views, it is here where you will find the enchanting and most photographed hotel – the Fairmont Le Château Frontenac. In addition, this area also offers The Artists Street called Rue du Trésor, where local artists will display their work. My favorite area in Québec City is the Quartier Petit Champlain. I found the streets, buildings and shops in this section to be nothing short of magical. Located in this section is where you will find the Place Royale – the site of the first French settlement in North America. It is in the Place Royale where Samuel de Champlain built the city, which served as a fort, trading post and residence. 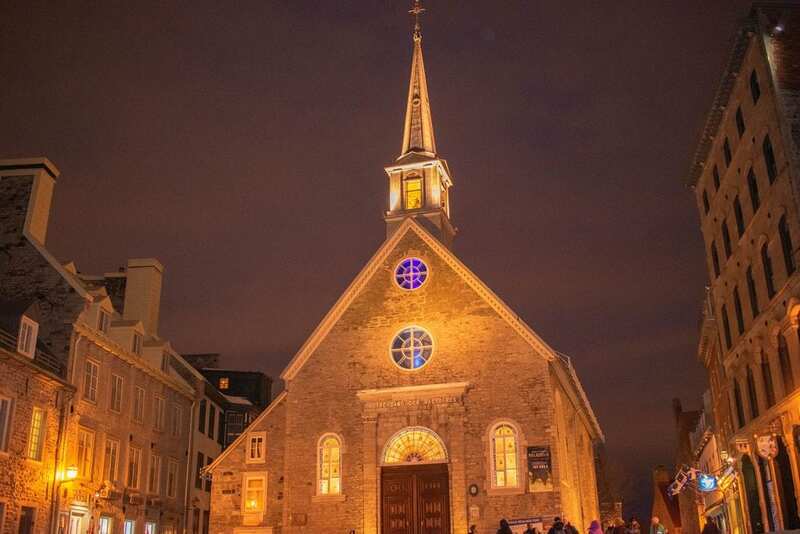 This square also boasts the Notre Dame des Victoires – the oldest stone church in North America. It is such a dream standing in the Place Royale, especially at night. 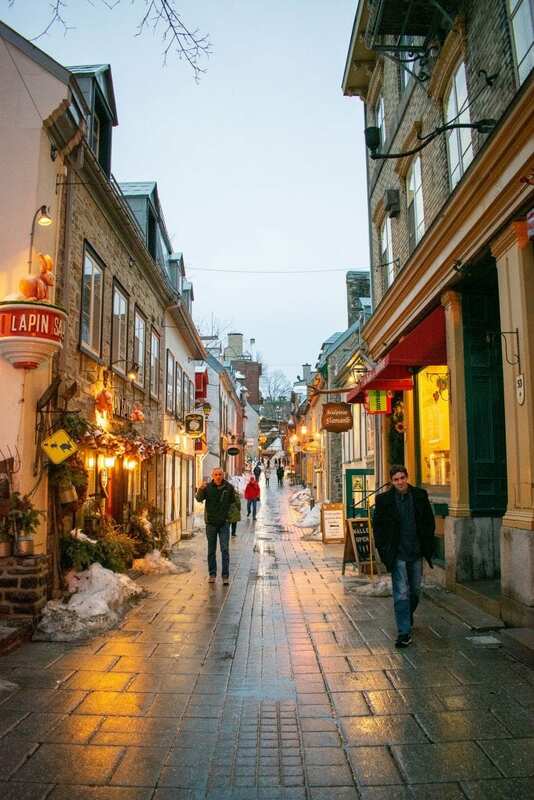 In addition, the Quartier Petit Champlain also holds the most picturesque street in Québec City. 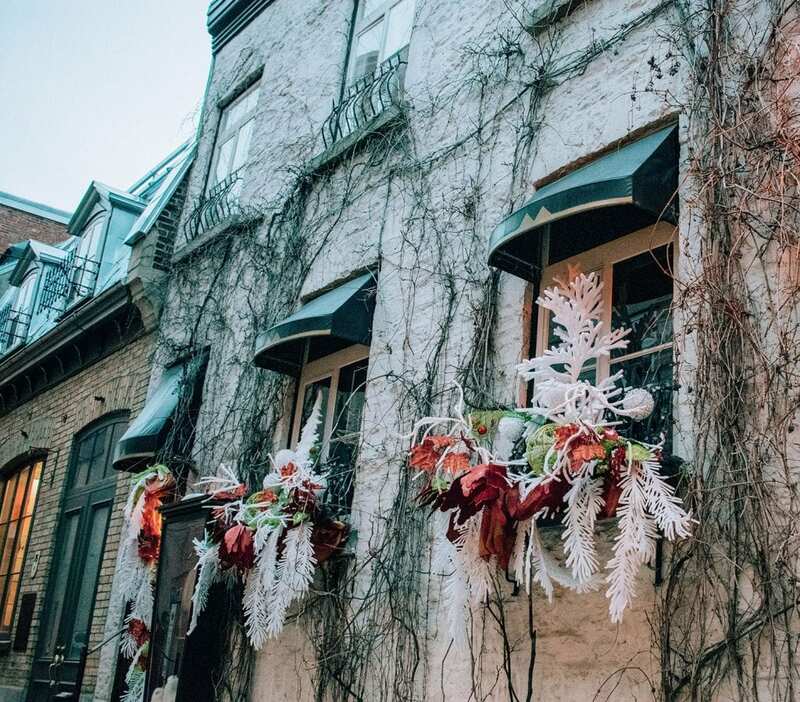 The Rue du Petit-Champlain is one of the oldest commercial streets in North America and is lined with magical boutiques and wonderful restaurants. This street is beaming during the holidays, but still has some Christmas decorations up throughout the rest of the winter. We found a cute little snow village in the middle of all the plastered stoned buildings. 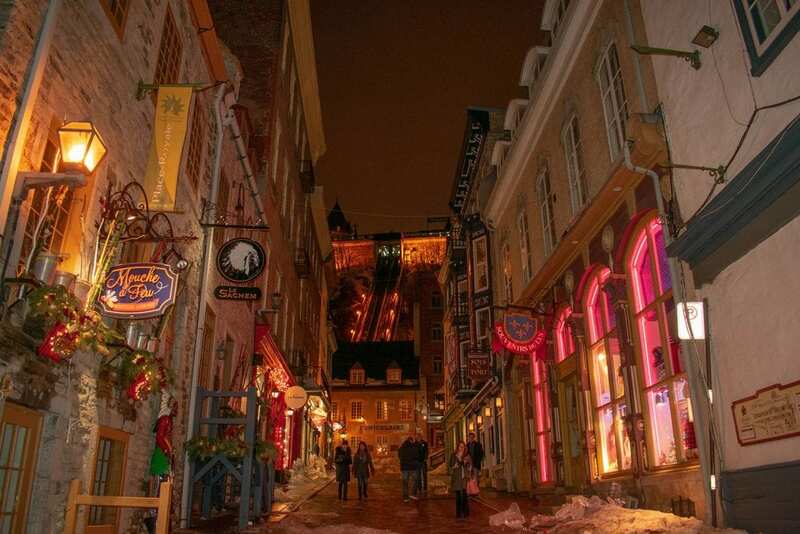 In addition, Québec City also has a lovely Christmas market during advent. One of the coolest works of art is located in the Quartier Petit Champlain – the Fresque des Québécois mural. 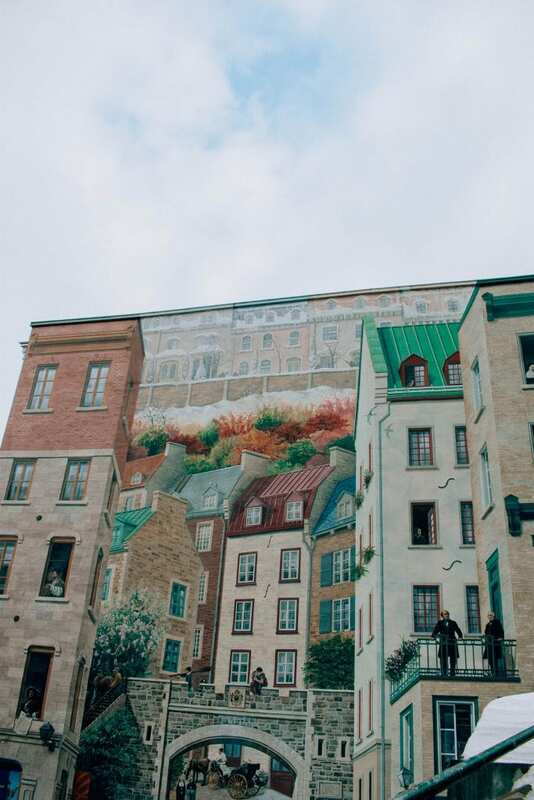 This beautiful street mural recounts the story of Québec City and pays homage to historical figures, authors and artists. It looks so real when you see it in person. 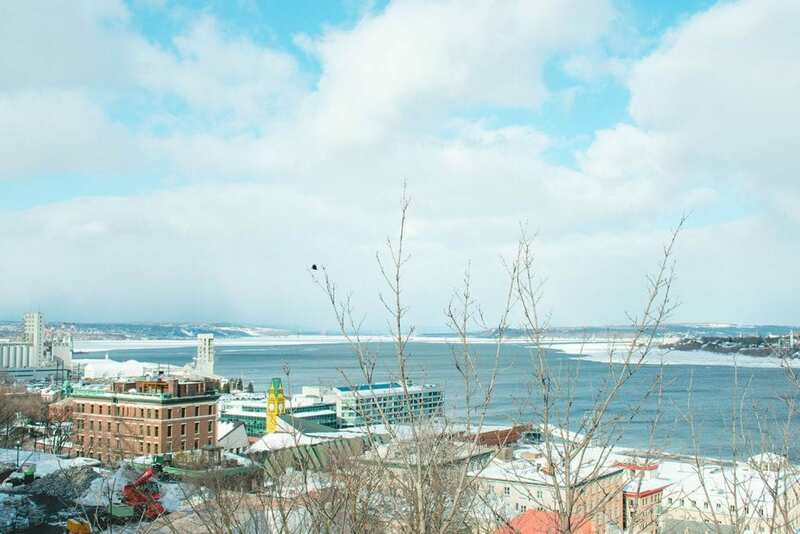 Old Port is the beautiful waterfront area where Hôtel 71 is located. 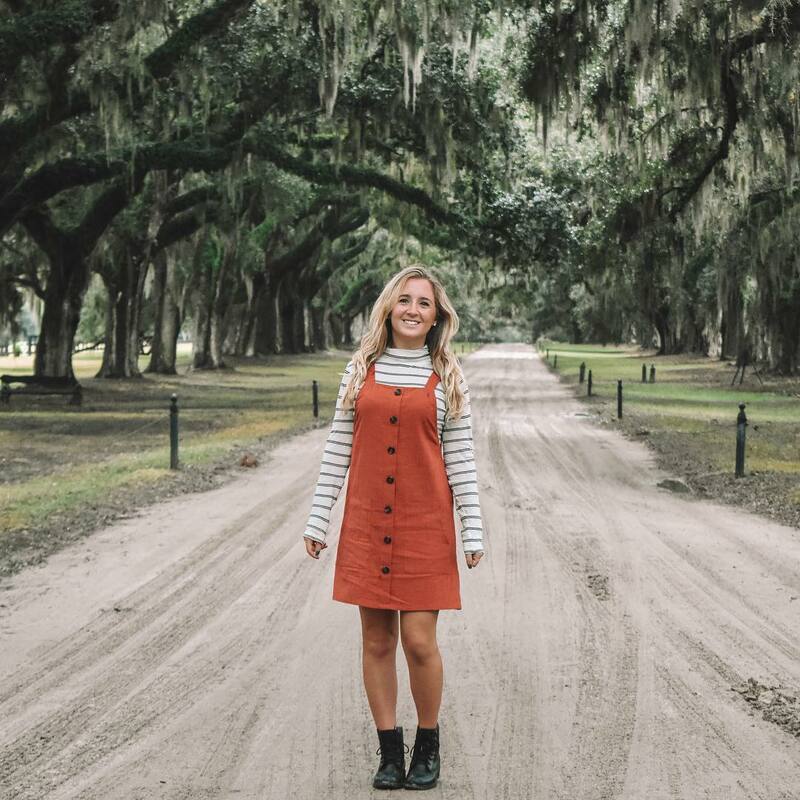 This area is the perfect place to stroll through art galleries, antique shops and even enjoy a nice meal or drink with waterfront views. 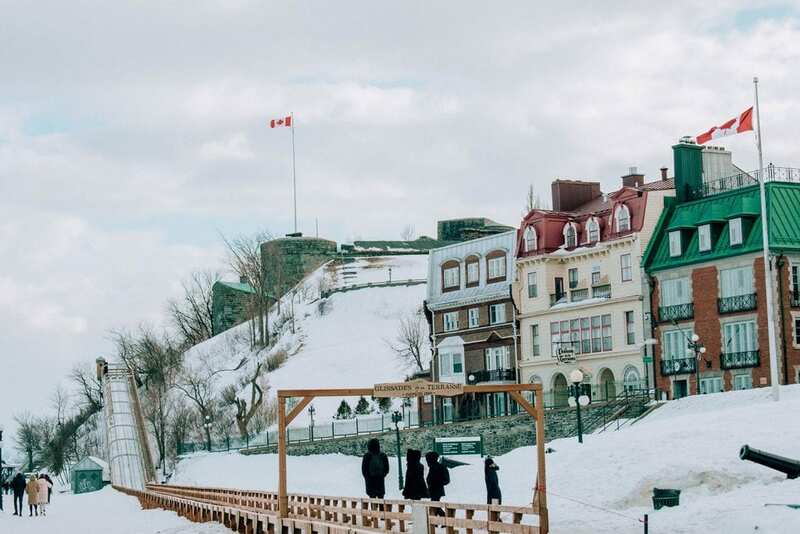 A great place to relax in Old Port is the Place des Canotiers, a lovely urban park with great views of both the water and the Château Frontenac. 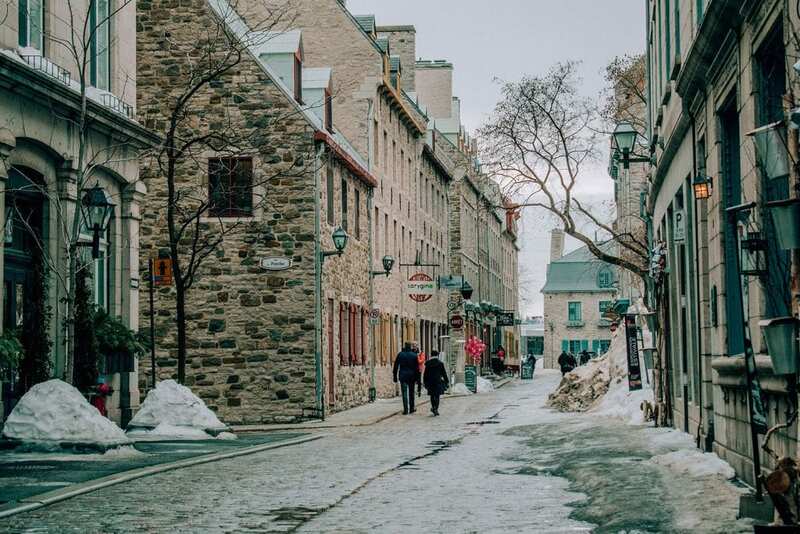 Probably the liveliest area in Québec City, the Rue Saint-Jean is the gateway to Vieux Québec and blends a mixture of cultures through diverse restaurants, events and more! 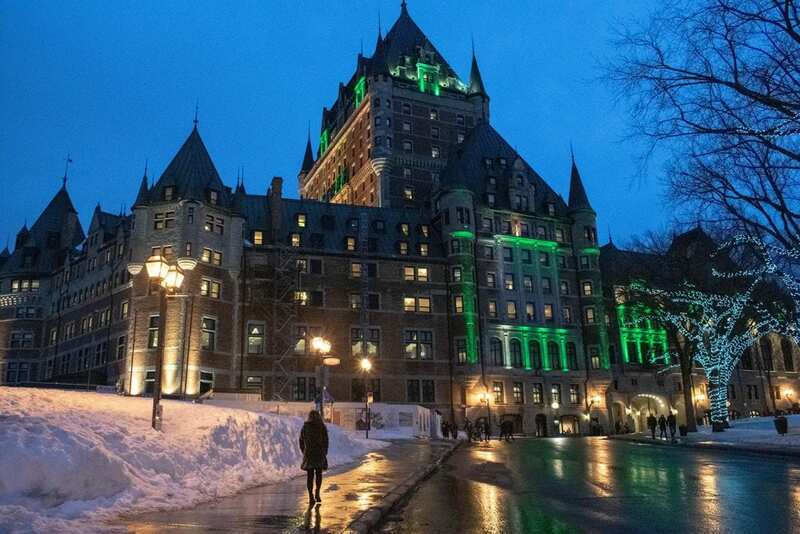 Since I went to Québec City for St. Patrick’s Day weekend, there were a lot of events going on for the Irish holiday. 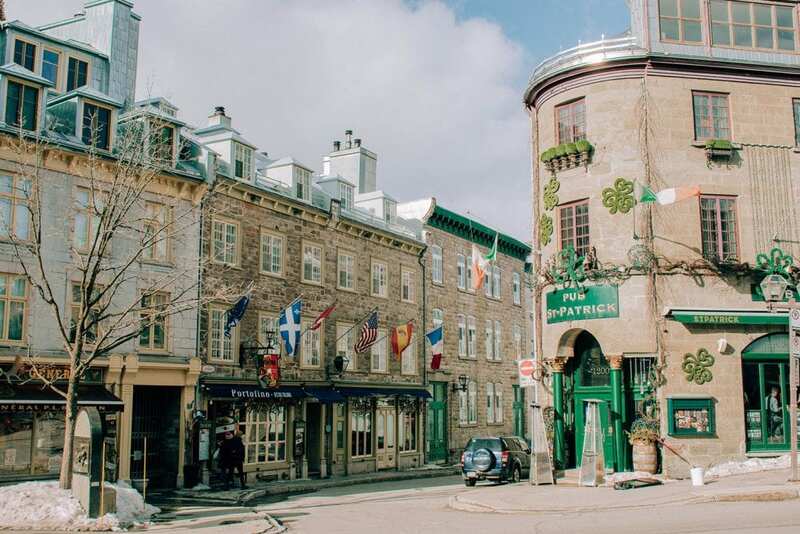 Starting from the Place D’Youville, there is a plethora of boutiques, eclectic restaurants, churches and historical buildings. During the holiday season, this area is where you will find the German Christmas market stands. In addition to all of the fun, this neighborhood holds the oldest Catholic Church north of Mexico. 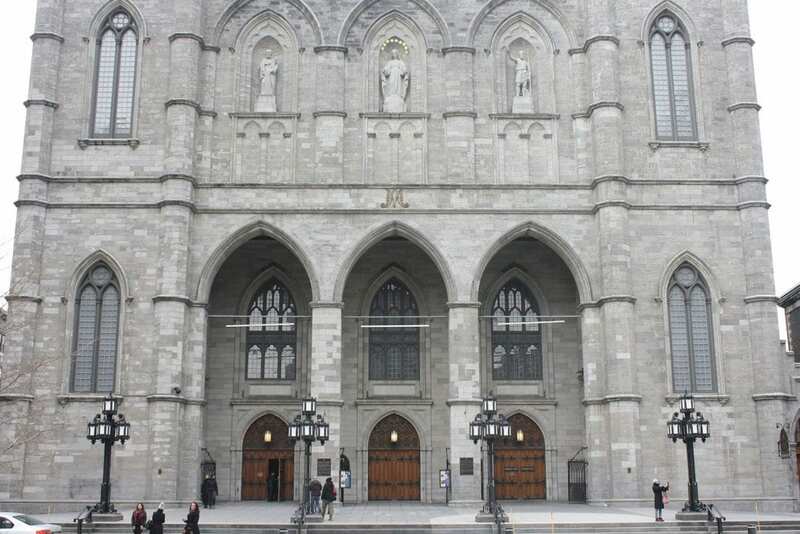 Designated as a national historic monument, the Notre-Dame de Québec Basilica-Cathedral houses the only Holy Door outside of Europe. Known as the most elegant area in Québec City, Parliament Hill houses the photogenic Parliament Building. It’s architecture is inspired by the Louvre Palace in Paris and makes as one of the only French-style institutional buildings in Québec City. One of the most visited sites in this area is the Fontaine de Tourny – the Parliament Building’s fountain. What is cool about this fountain is that it was originally made in Bordeaux, France in the mid 19th century. 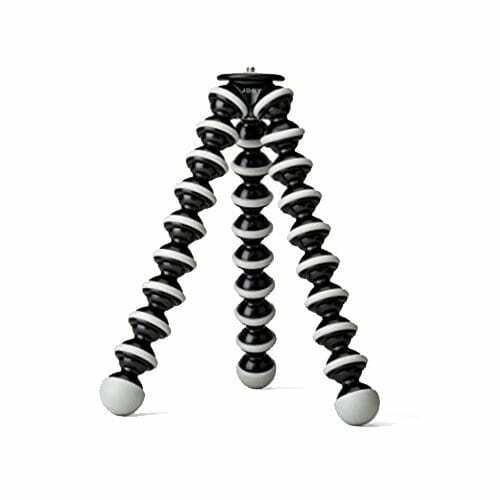 It was removed in 1960 and was founded at a flea market in Paris by a businessman from Québec. Later on, the fountain was shipped overseas as a gift for Québec City’s 400th anniversary. This area definitely reminded me of Paris. It was so beautiful! Parliament Hill is also where you will find the Grande Allée that is filled with restaurants, cafés and rooftops. It is the place to be during the summer, happy hour and a night on the town. It is also where the big New Year’s Eve celebration happens in Québec City! One site that you MUST see both during the day and also at night is the famous Château Frontenac that overlooks the entire city. 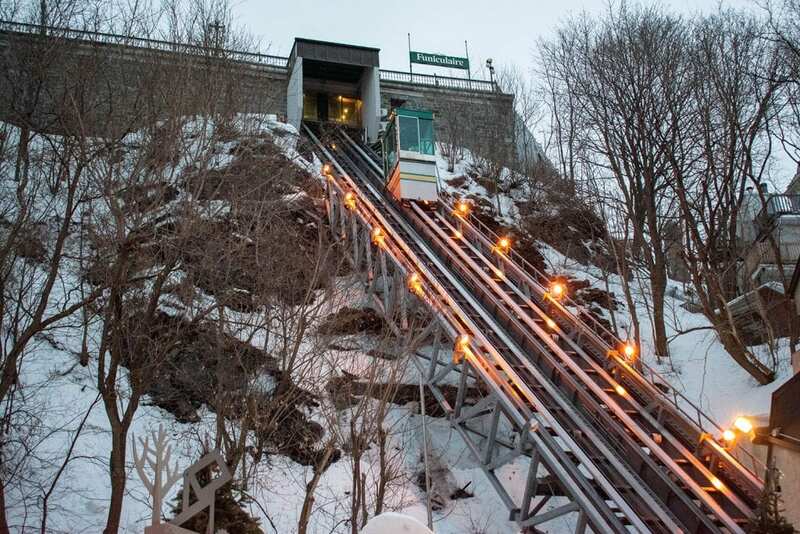 (You could take the funicular up from the lower city of Québec City to the upper city, where the castle is situated.) In the late 19th century, William Van Horne – the General Manager of the Canadian Pacific Railway, began building the hotel as a stopover for railway travelers. Years later, the hotel has undergone many expansive projects, making it into the real life castle it is today. Famous personalities who have been to the Château Frontenac are King George VI and Queen Elizabeth, Princess Grace of Monaco, Chiang-Kai-Shek, Charles de Gaulle, Ronald Reagan, François Mitterrand, Prince Andrew, Lady Sarah Ferguson, Charles Lindberg, Alfred Hitchcock and Montgomery Clift. 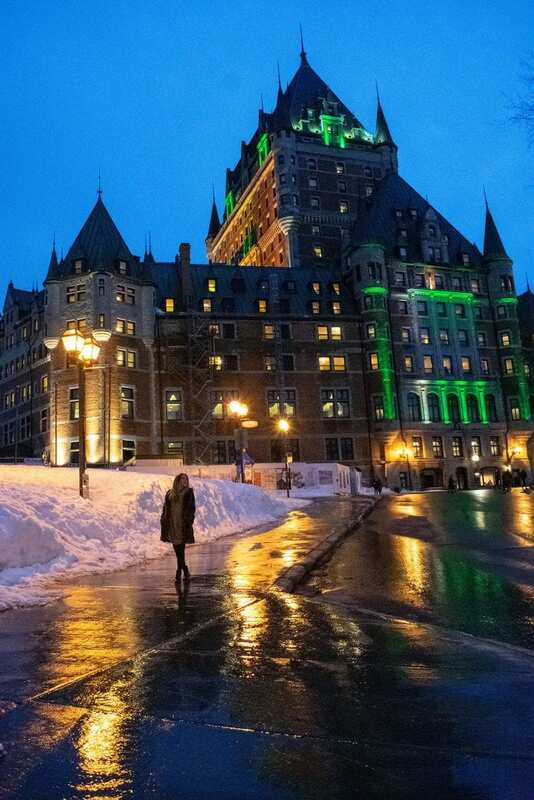 In 1944, the Château Frontenac became the action center of the Québec Conferences of World War II, which involved U.S. President Franklin D. Roosevelt, British Prime Minister Winston Churchill and Canadian Prime Minister William Lyon Mackenzie King. This beautiful hotel lights up at night as well. Since my family and I visited during St. Patrick’s Day weekend, it was lit green. 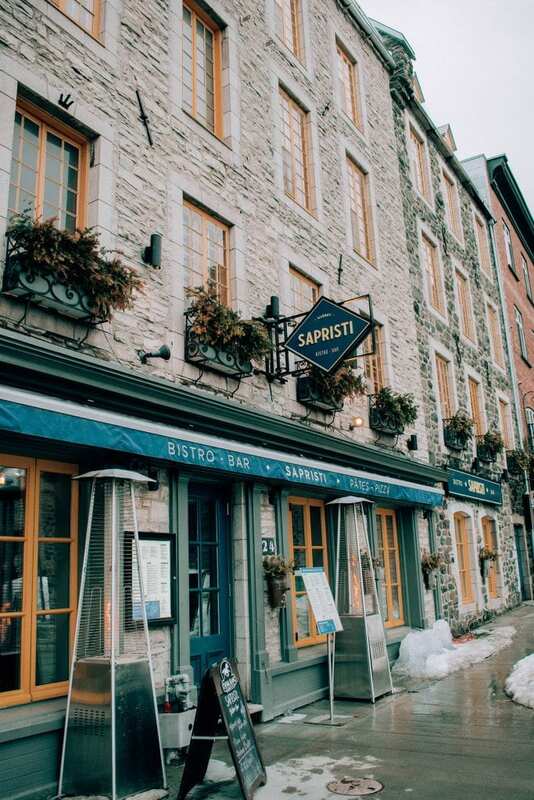 Sapristi Bistro and Bar (Italian): Okay, maybe it isn’t French Canadian cuisine, but it is definitely one of the best Italian restaurants in Québec City. Located in both Rue Saint-Jean and Petit Champlain, we savored our dinner here in the Petit Champlain restaurant. 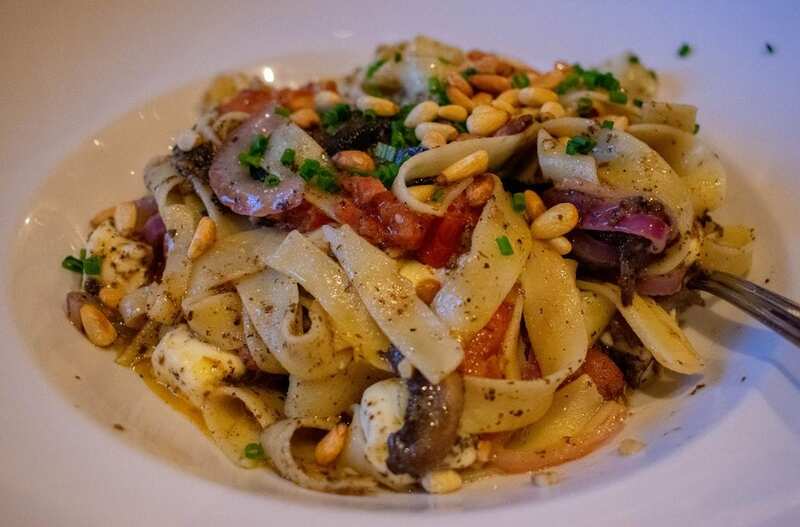 I savored their delicious pasta of the day, which was pappardelle with olive oil and ground pepper, mushrooms, fresh mozzarella, pine nuts, onions, tomatoes and spinach. It was amazing! I enjoyed it all with a glass of red wine. Confiserie Madame Gigi (French Canadian Bakery): Located along the Rue du Petit-Champlain, Confiserie Madame Gigi is a cute little place to enjoy sweet treats. A few hours after our dinner, we came to this lovely bakery where we enjoyed different desserts. 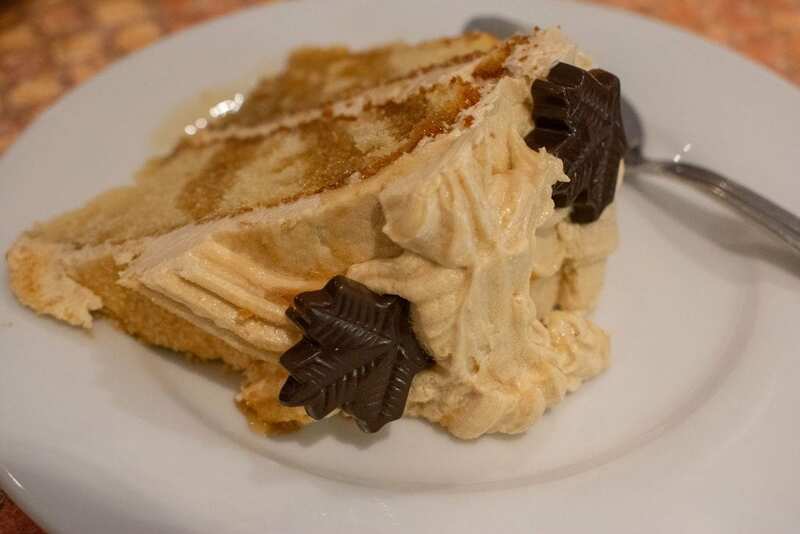 I savored an amazing maple cake with a cappuccino. It was delicious! Chez Ashton (Poutine): Poutine is a popular staple in the Québec province. I first tried this amazing concoction during my time in Montréal back in 2016. 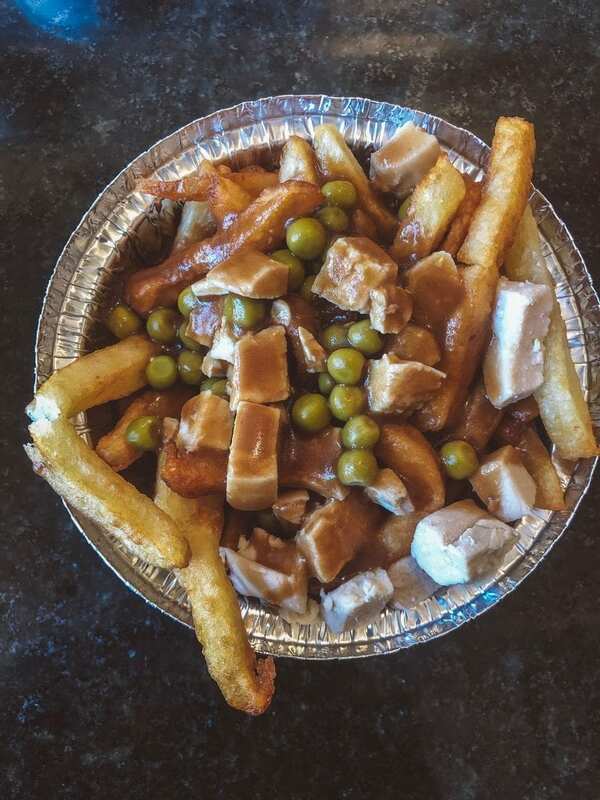 This delicious specialty is a must try and it consists of potatoes or French fries topped with a light brown gravy, cheese curds and it could be added with vegetables, meat or seafood. It is the definition of a comfort meal in Québec. Throughout Québec City, there are a variety of places that sell poutine, but I was told by Francine (the hotel concierge) that Chez Ashton has the best. I enjoyed this delicious poutine dish with chicken and peas. Overall, Chez Ashton is a fast food restaurant, but it is still worth going there for some awesome poutine! 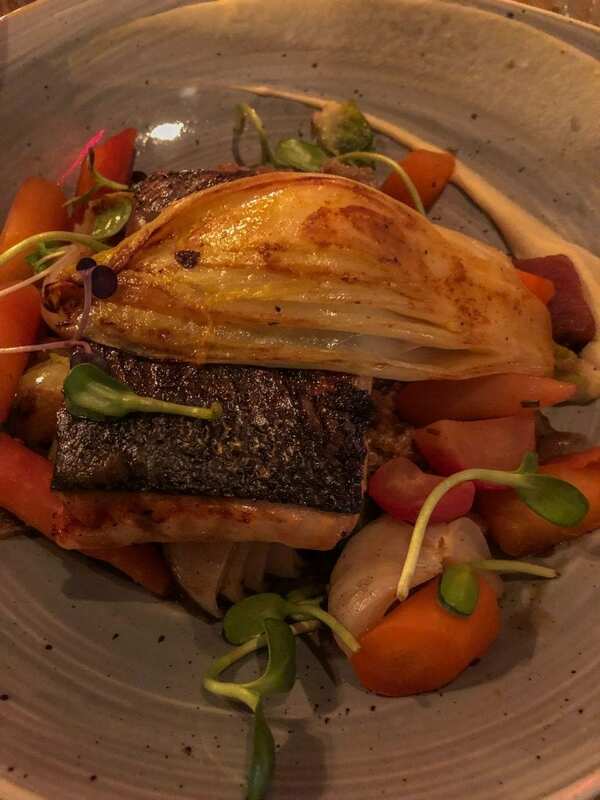 Tournebroche (French Canadian Farm-to-Table): On our second night in Québec City, we didn’t have dinner plans so we just so happened to stumble upon Tournebroche. This wonderful farm-to-table restaurant is trendy and cozy inside and offers amazing cuisine. I enjoyed a delicious smoked salmon with mushroom cream quinoa and fresh vegetables. It was so good and fueling. 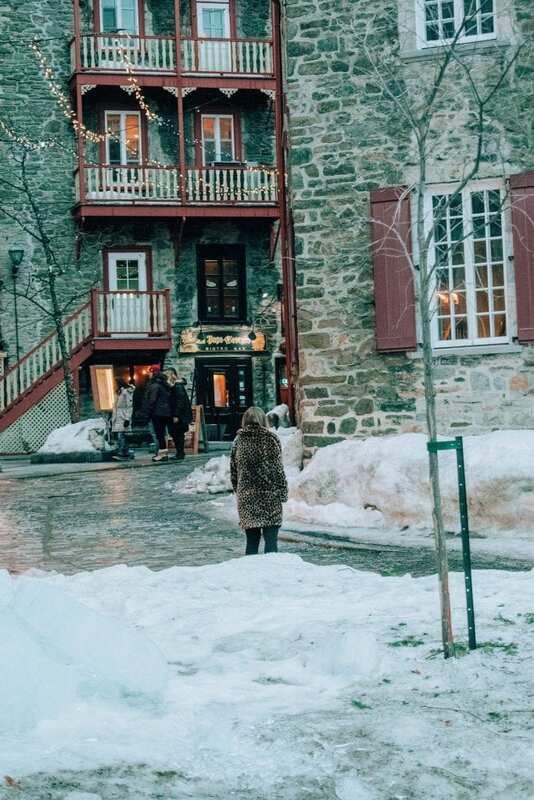 Café La Maison Smith (French Canadian Bakery): During our second full day of touring, we stopped at this adorable and quaint bakery located in the Place Royale. 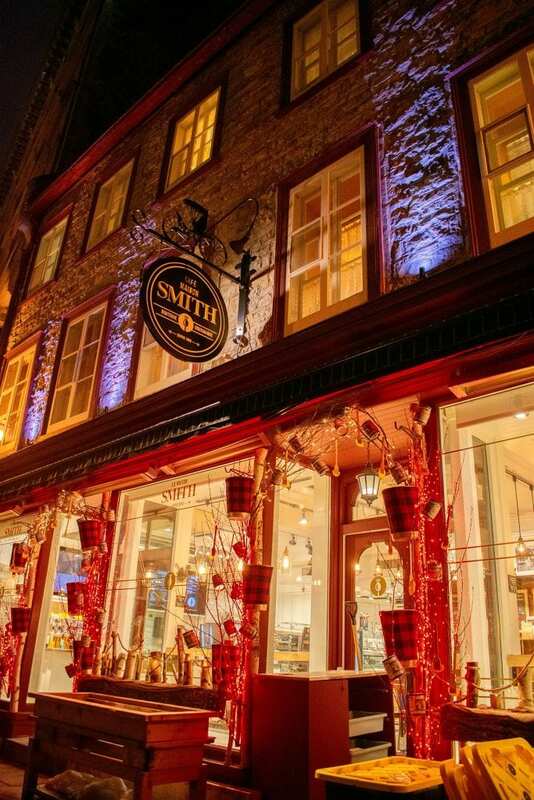 Café La Maison Smith is known for their hot chocolate, so that is what I enjoyed. It really hit the spot because it was absolutely freezing outside! 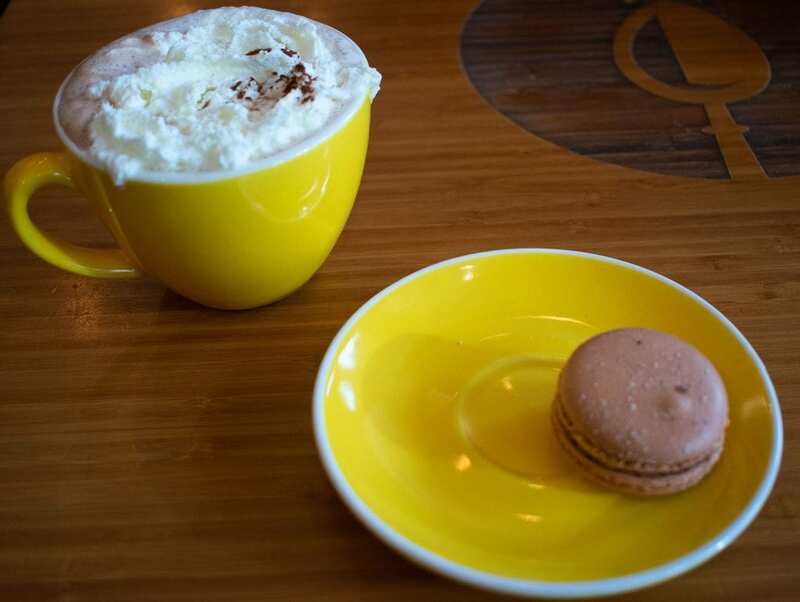 I also had a macaroon as well, which also was a great treat. 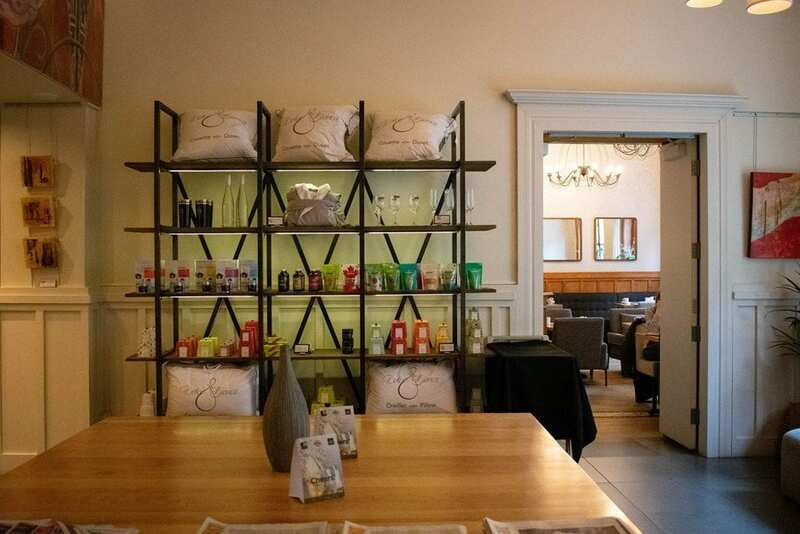 Cochon Dingue (French Canadian Bistro and Brunch Spot): Also located along the Rue du Petit-Champlain, this fun and urban chic restaurant is the perfect place to get brunch on a weekend morning. During our last morning in Québec City, we savored an amazing breakfast at Cochon Dingue. I had delicious crêpes with powdered sugar, maple syrup and chocolate. 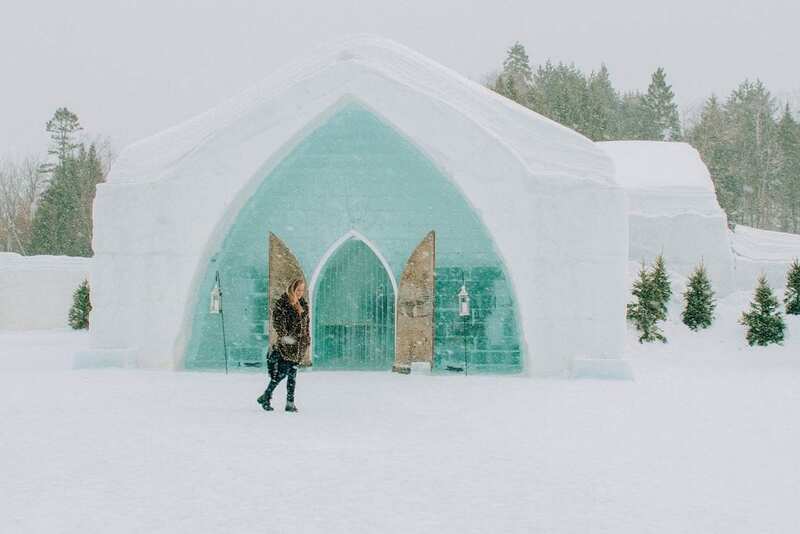 You cannot visit Québec in the winter without making your way over to the infamous Hôtel de Glace. 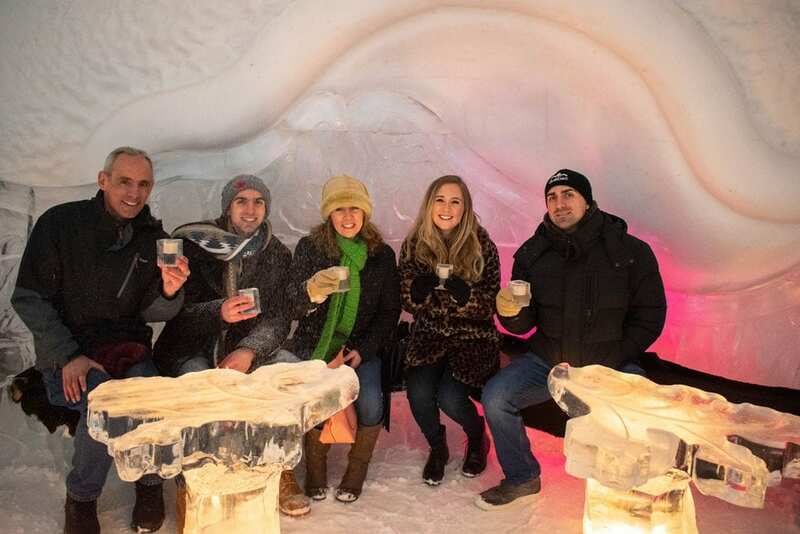 Located a little less than a half hour away from the heart of Québec City is where you will find the Hôtel de Glace in the town of Saint Gabriel de Valcartier right next to the Valcartier Hotel. 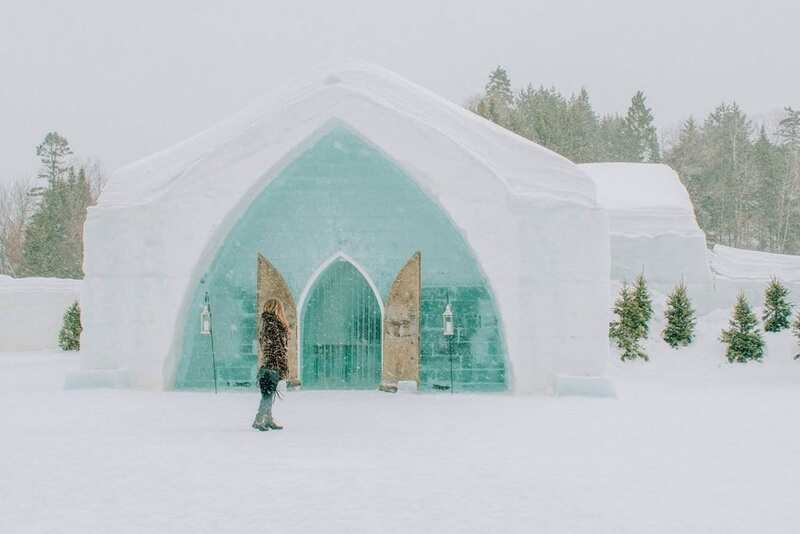 Known as the only ice hotel in North America, the beautiful Hôtel de Glace is built under a new theme every year. 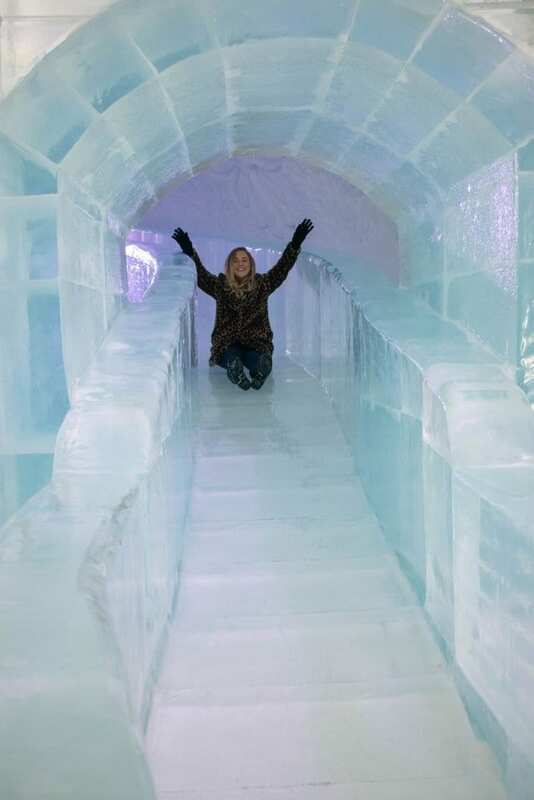 Overall, it takes weeks and teams of professionals to make the ice hotel as impressive as it is. 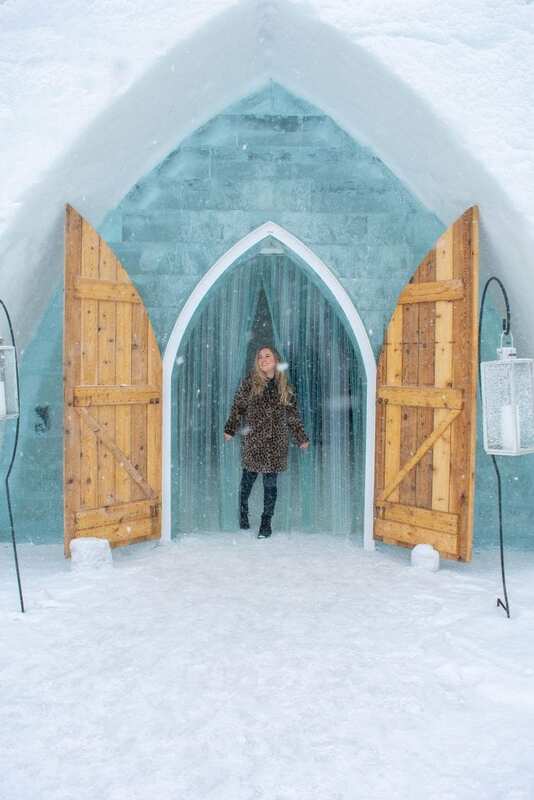 I absolutely loved all of the sculpting work, details and creativity implemented within each room at the Hôtel de Glace. My family and I bought tickets and did the guided tour throughout the entire hotel. We first started in the gorgeous chapel where people get married. It is absolutely magical and definitely a unique place for a destination wedding! 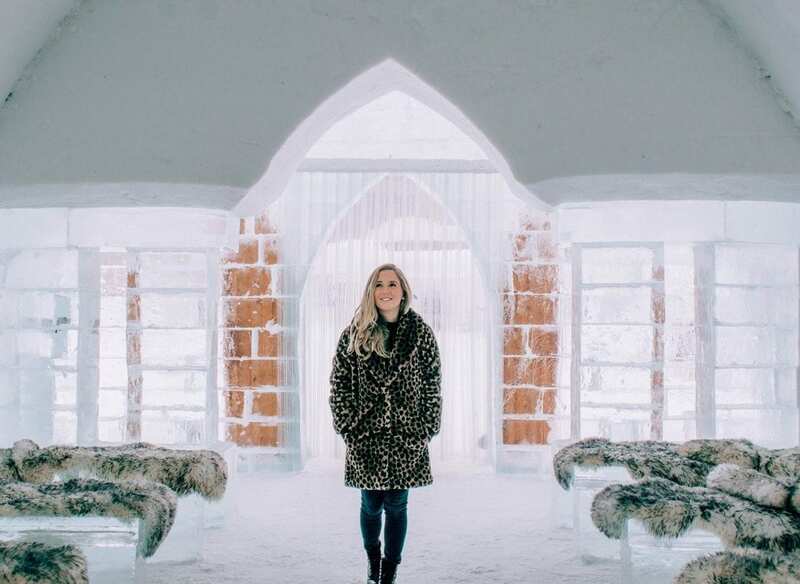 All of the pews are covered in fur so guests could stay warm and the Hôtel de Glace will decorate the chapel beautifully for the wedding with flowers, a nice carpet, lanterns and more. After walking through the chapel, we made our way into the Great Hall that features gorgeous sculptures, artwork and interior décor made by the best sculptors in the world. There is also a fun slide for kids (and even adults) to enjoy and have fun! 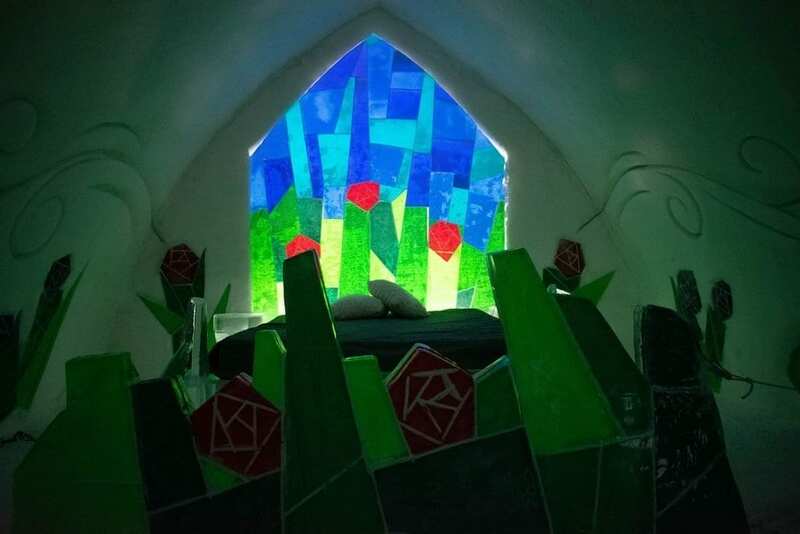 Don’t forget, every year this is all different, so if you decide to visit next year it will not be the same layout and design. 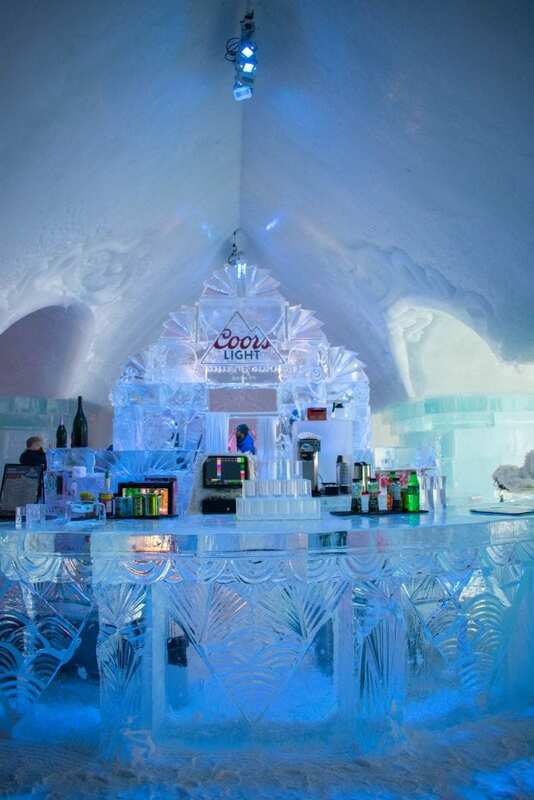 My favorite part of the Hôtel de Glace was the bar area. It was seriously such a blast! As we walked in, there was French dance music playing. 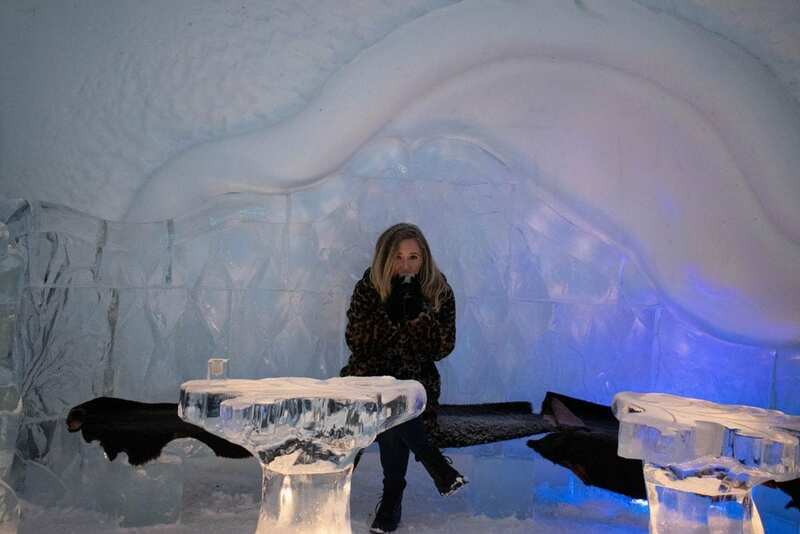 The bar was located in the center of the room and they had a dance floor, high top tables and VIP areas all made out of ice. 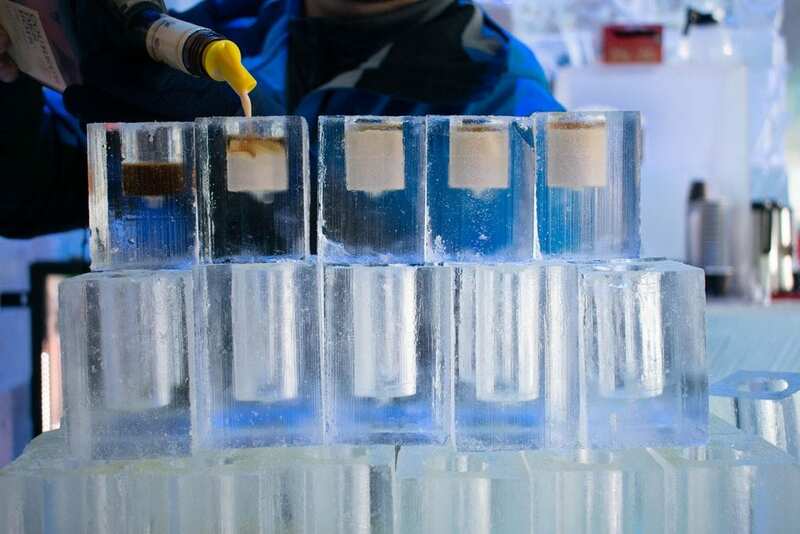 Even your drink will be served in an ice cup, so make sure to bring gloves! We enjoyed a nice maple cream whiskey drink. It was so good! Eastern Canada is known for its delicious maple, so it is a MUST that you have some during your time in Québec! 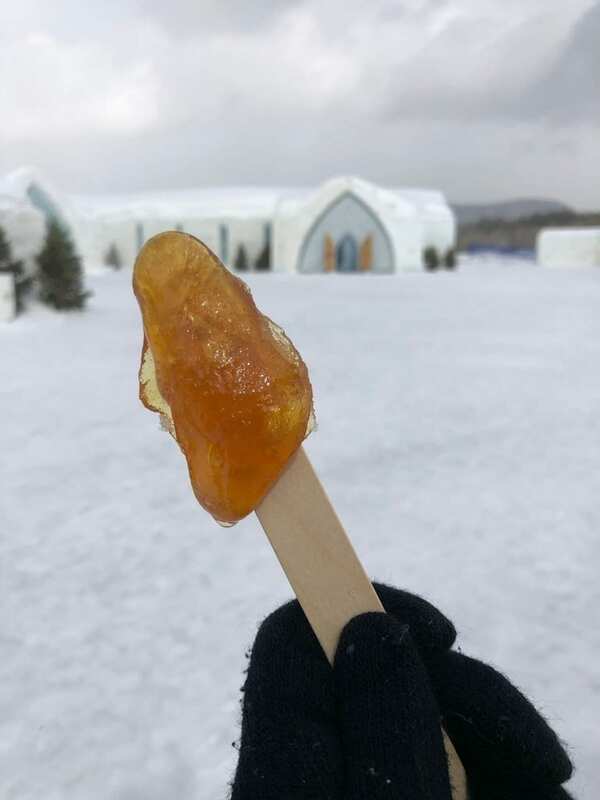 Outside of the Hôtel de Glace is a Sugar Shack where you could purchase and taste some delicious maple syrup, candies and butter. During this tasting, the man working the stand brought out hot maple syrup. He dripped the syrup onto the freshly powdered snow. What I was told to do was wait 20 seconds and then take a tongue presser and roll it up so that I could enjoy it like a lollipop. It was so good even though it was super sticky and messy. You could find Sugar Shacks all throughout Québec City and Montréal. There are even some maple stores that offer tastings in their shop. 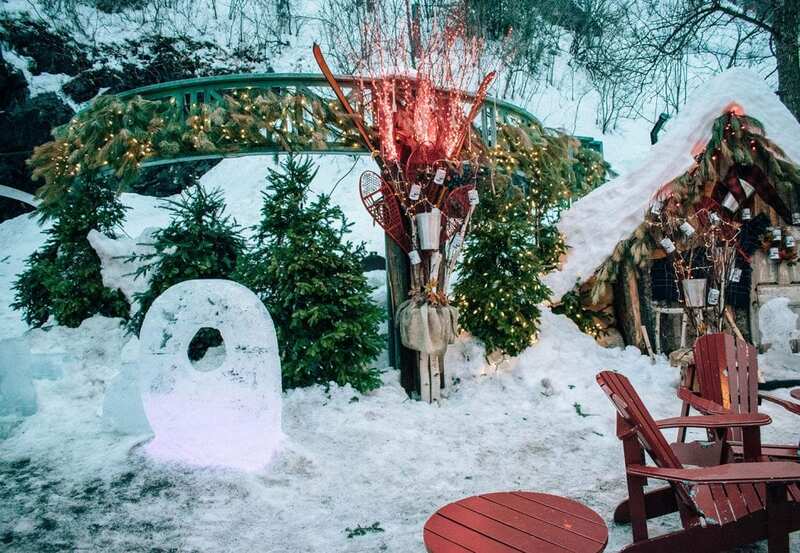 In addition to fun winter adventures, there is also an Arctic spa as well as an indoor waterpark at the Valcartier Hotel. 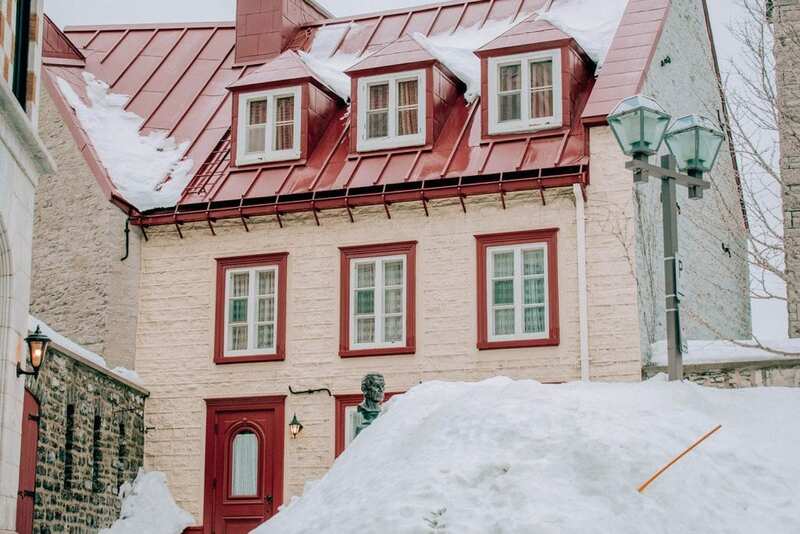 You could also do snowshoeing, skiing, snowboarding and ice skating in and around Québec as well. 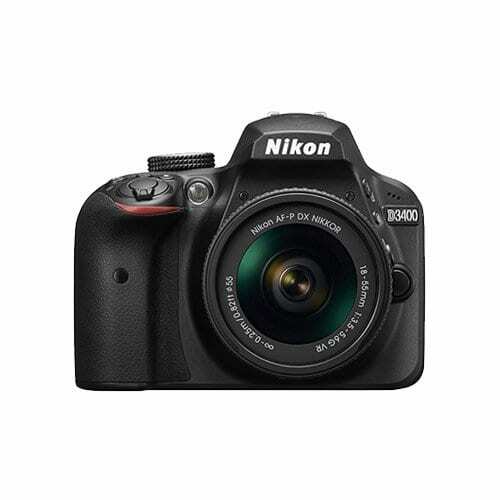 There is something for everyone to enjoy all throughout. Known to be the first National Historic Park in Canada, the Plains of Abraham is a park and fort built between 1608 and 1871. It also includes the Citadelle of Québec City. If you are into history, I highly recommend paying a visit here. It also includes the Joan of Arc Garden with over 150 plants and flowers. Many people consider it to be the “Central Park” of the city. One of the best ways to enjoy the beauty of Québec City is by taking a river cruise along the St. Lawrence River. If you enjoy cruises, you could find them heading to and from New England and various parts of Canada. Even if you’re not looking to do a big cruise, there is a ferry that could take you across the river to the neighboring town of Lévis. 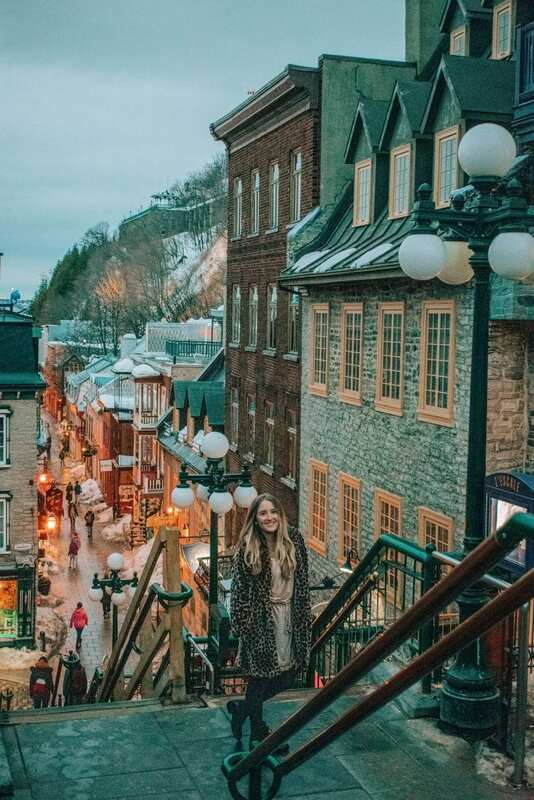 When you are in Lévis, you could stroll around, grab a bite to eat, shop and enjoy the gorgeous views of the Château Frontenac, the fortified city and the shimmering lights of Vieux Québec. 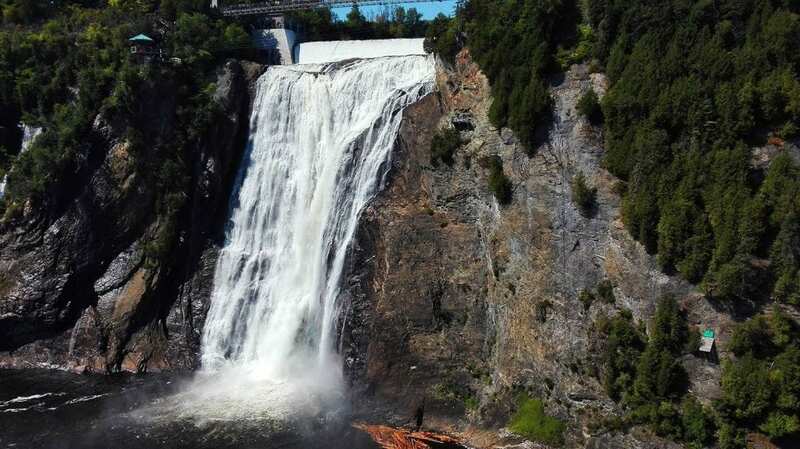 Located 15 minutes from the heart of downtown Québec City is Montmorency Falls. 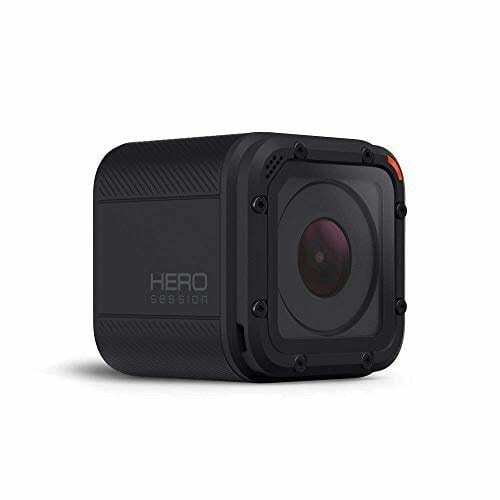 Here, you could take a gondola, climb the scenic stairway, zip line or cross a cool suspension bridge to enjoy the gorgeous views of the falls. What is awesome about these falls are that they are 30 meters (98 feet) higher than Niagara Falls. No matter what time of the year you visit Montmorency Falls, it is absolutely stunning. 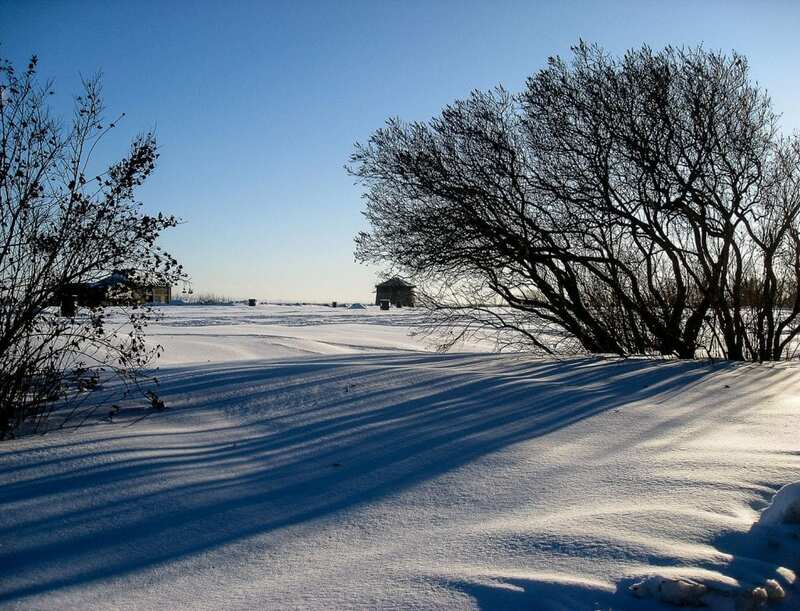 If you visit during the wintertime, you could catch them frozen. During the summertime, a lot of people will rent a bike and ride from downtown to the falls. 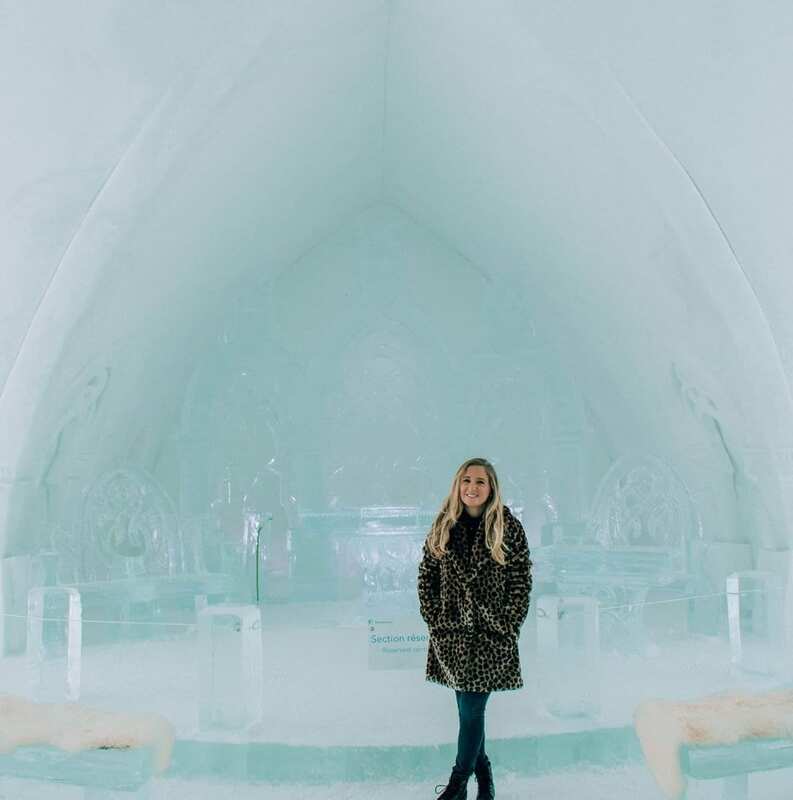 I hope you all enjoyed reading about my weekend getaway to Québec City with Hôtel 71. 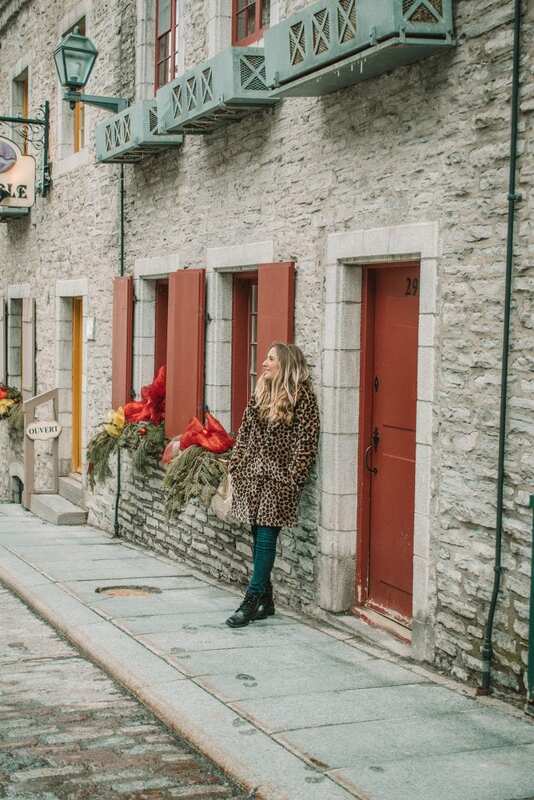 If you have any questions about my time in Québec or my journeys through Canada in general, please email me at info@browneyedflowerchild.com.